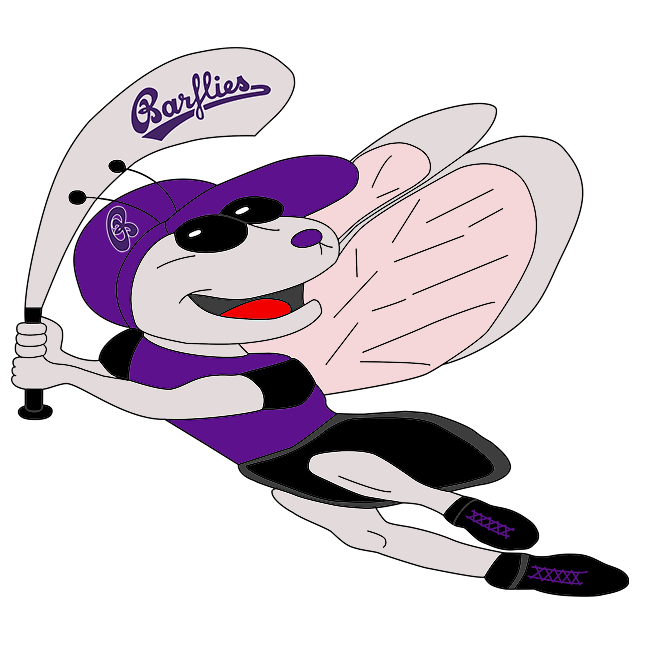 Jonas Kaufmann went 2-5, but Barflies still fell to the Münster Cardinals 10-5 on Saturday at Münster. Volker Gaasch recorded the win for the Münster Cardinals even though he allowed five runs over nine innings. Gaasch struck out five, walked none and gave up nine hits. The Münster Cardinals were sparked by Nor­bert Schlüter and Calvin Löw, who teamed up for four hits and three RBIs. Christian Theis took the loss for Barflies. He allowed 10 runs in eight innings, walked two and struck out 11. The top of the first saw Barflies take an early lead, 1-0. A single by Sang Hyun Cho, scoring Kaufmann started the inning off. The game’s last lead went to the Münster Cardinals thanks to a first inning rally that saw four runs cross the plate on two singles and. After pushing across two runs in the top of the third, Barflies faced just a 6-3 deficit. An RBI single by Ilia Sinev and sparked Barflies‘ rally. The Barflies threat came to an end when Gaasch finally got Daniel Conrad to. The Münster Cardinals pushed one more run across in the bottom of the fifth when Löw stole home. One run in the top of the eighth helped Barflies close its deficit to 7-4. A groundout by Raaaul Barroso triggered Barflies‘ comeback. Finally, Gaasch got Conrad to fly out to end the threat. The Münster Cardinals quickly matched Barflies‘ strong inning with a three-run inning of their own in the eighth. The Münster Cardinals scored on a wild pitch, a groundout by Hen­drik Lam­mers, and an RBI single by Gaasch. One run in the top of the ninth helped Barflies close its deficit to 10-5. An error gave Barflies life. Gaasch got the last out, as Barflies‘ Kaufmann struck out.